64% OFF SanDisk Ultra 64GB Dual Type-C USB 3.0 Flash Drive. $150 OFF PNY Elite 512GB microSDXC Memory Card. $112 OFF PNY Elite 512GB MicroSDXC Card. MEGA DEAL! 60% OFF SanDisk Ultra 200GB microSDXC Memory Card. 33% OFF Lexar Professional 1000x 64GB SDXC UHS-II Memory Card. BE QUICK! £14.99 MEGA DEAL! SanDisk Ultra 128GB microSDXC Memory Card. Deal of the Day !!! 30% OFF SanDisk Extreme Portable SSD 1TB. BIG 39% OFF SanDisk Extreme Pro 128GB microSDXC Memory Card. 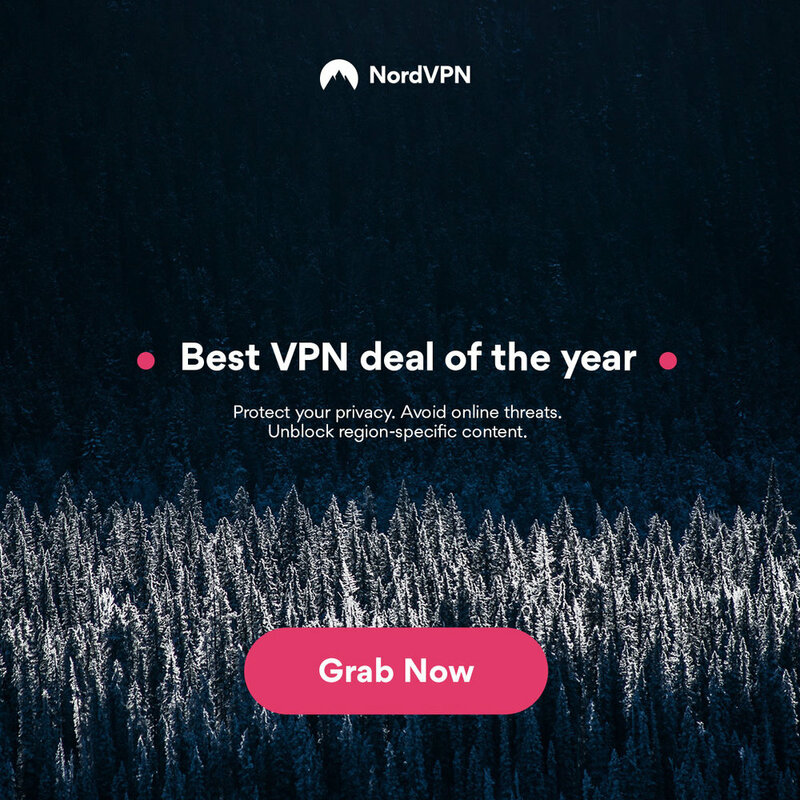 32% OFF plus £10 BONUS! Samsung Portable SSD T5 500GB. Pre-Order the new Huawei 128GB NM Card - Nano Memory Card for the Huawei Mate 20 and Mate 20 Pro. Up to 30% off SanDisk and WD Products. BIG $125 OFF SanDisk 1TB Extreme Portable SSD. $99 Deal of the Day !!! $150 OFF Sandisk Ultra 400GB Micro SDXC UHS-I Memory Card with Adapter. Save on Samsung EVO Select MicroSDXC Memory Cards. HALF PRICE !!! 32GB Lexar High Performance microSDHC Memory Card. Amazing Deals on SanDisk Memory … Don’t miss them !!! Deal of the Day! Save up to 25% on select PNY products. Plenty of types and capacities to choose from. 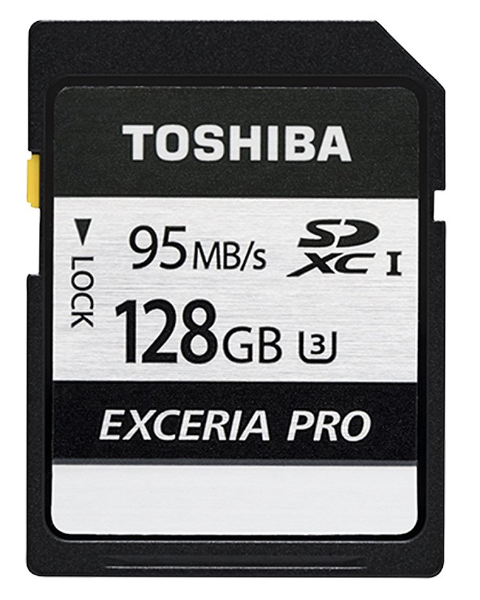 20% OFF Toshiba Exceria Pro N401 128GB SD Memory Card. 27% OFF Samsung 256GB Evo Plus MicroSD Memory Card 95MB/s Class 10 U3 Memory.